Originally released December 21, 2010. 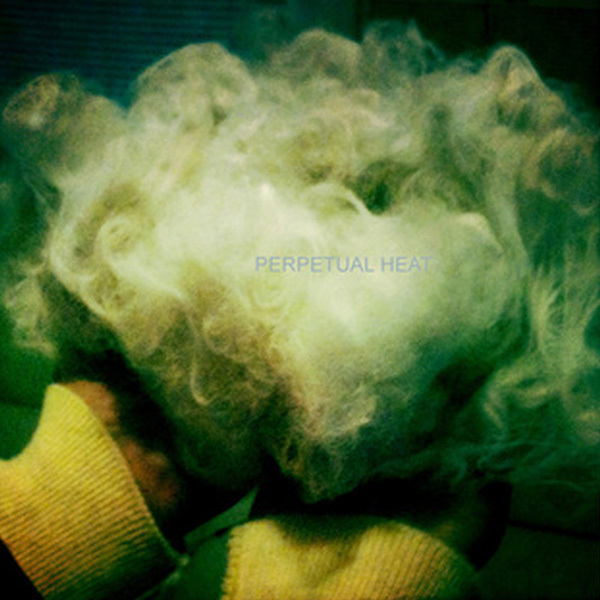 Recorded by Perpetual Heat at IFM. Mastered by Bill Henderson at Azimuth Mastering.